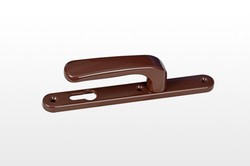 Leading Manufacturer of nbh024 upvc bathroom door lock, nbh046 upvc d type sliding door handle, nbh008 upvc door handle with one side key, nbh028 heavy duty door handle, nbh015 upvc door handle and nbh013 upvc door handle from Dombivli. 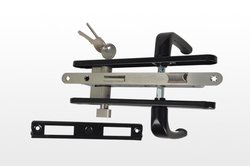 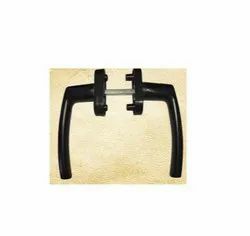 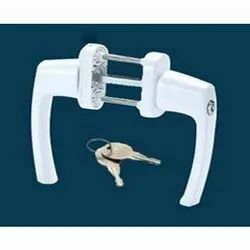 We are one of the widely acclaimed manufacturers and suppliers of Bathroom Door Lock. 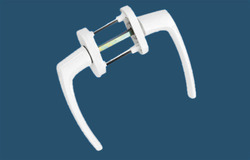 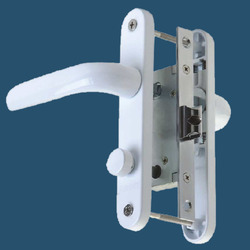 The offered bathroom door lock is used to lock and unlock the bathroom door, without needing a key. 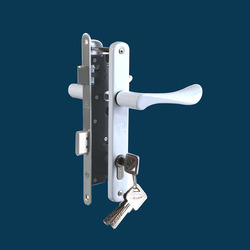 Our supplied bathroom door lock is made from superior grade raw materials, sourced from very trusted vendors in the market. 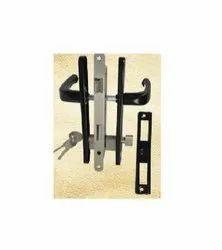 The offered bathroom door lock is reasonably priced. 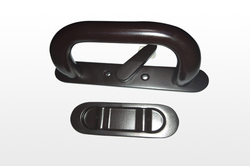 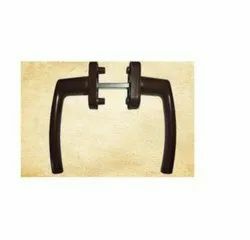 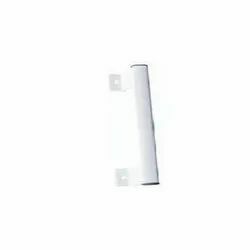 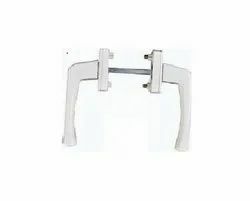 Looking for UPVC DOOR HANDLE ?